ORANGE COUNTY, Fla. - When investigators arrived at the scene of a crash Thursday night in Orange County, they found a 21-year-old man who had been injured in the wreck -- and discovered he had also been shot in the torso, officials said. The man, identified Friday as Chris Charles, was rushed to the Orlando Regional Medical Center, where he died. The crash happened just after 6:30 p.m., on Pine Hills Road near Indialantic Drive. The SUV that the Charles was riding in was the only vehicle involved in the wreck. Deputies with the Orange County Sheriff’s Office went to help firefighters with the crash investigation when authorities realized the man had been shot. Deputies secured the scene, searched the area and tried to piece together where the shooting took place, but they couldn’t confirm any details. 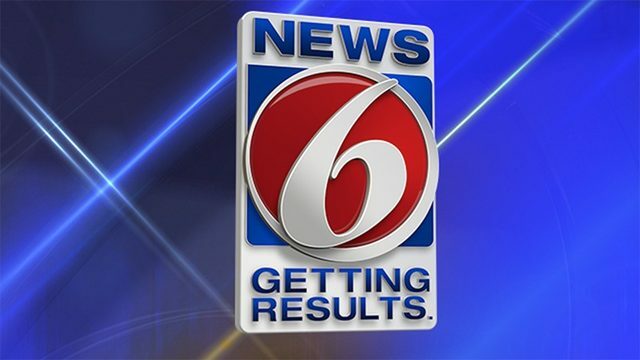 Stay with News 6 and ClickOrlando.com for the latest information.